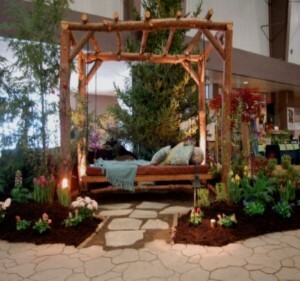 BOGO Admission to the Plantasia Garden & Landscape Show March 21st - 24th at The Fairgrounds Event Center in Hamburg! Escape to the tropics with Plantasia in Paradise! Journey through 13 fully landscaped gardens displaying flowers, trees, water features and hardscapes. Get inspired and talk with local nursery and landscape professionals about how you can bring a piece of paradise to your outdoor living space! Shop with over 115 vendors offering a wide variety of plants and shrubs, garden decor, grills, seeds, bulbs, outdoor furniture and sheds, landscape lighting, garden tools and everything you need to inspire your own perfect outdoor living experience. 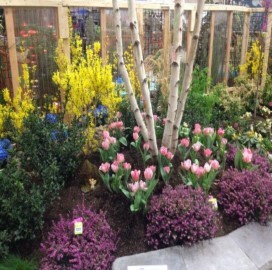 Enjoy educational seminars presented by experts covering every aspect of gardening and outdoor living. Children will be delighted with the activities and special events found in the Children's Garden hosted by the Botanical Gardens. Kids 12 and Under admission is FREE! Live entertainment Thursday through Saturday evening. Visit plantasiany.com for all the details! 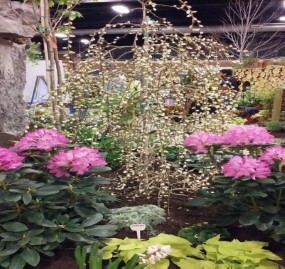 Western New York State Nursery & Landscape Association, Inc.